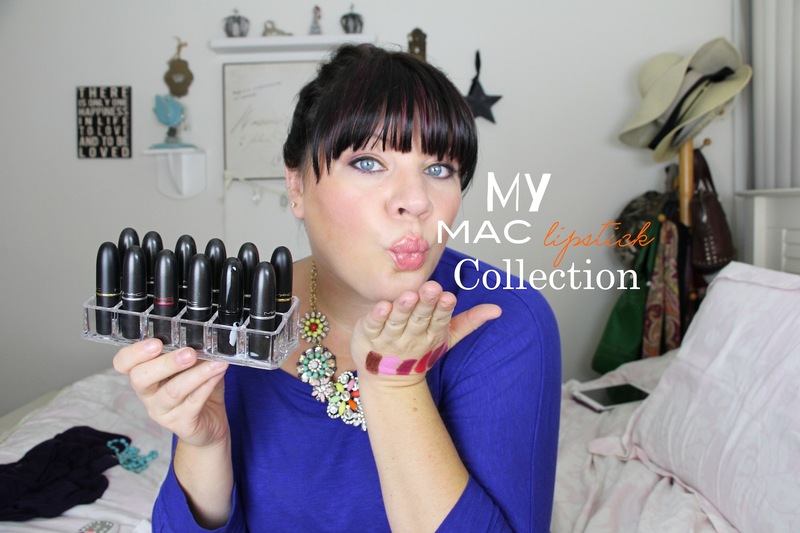 See some of my favorite MAC lipsticks and swatches of my MAC lipstick collection!! Previous Charlotte Tilbury is launching in the US tonight at midnight!!! Next Looking for a great Cream Foundation???? Here is one of my favorites! !